Thank you for joining me for the Global Design Project this week! We are CASE-ing the wonderful and super talented Michelle Last this week. Here is the card that is going to inspire us this week. I love having Michelle in our Design team - she is a wonderful person and such a professional to work with. I wanted to have a play with some of my new goodies that I got from Onstage! 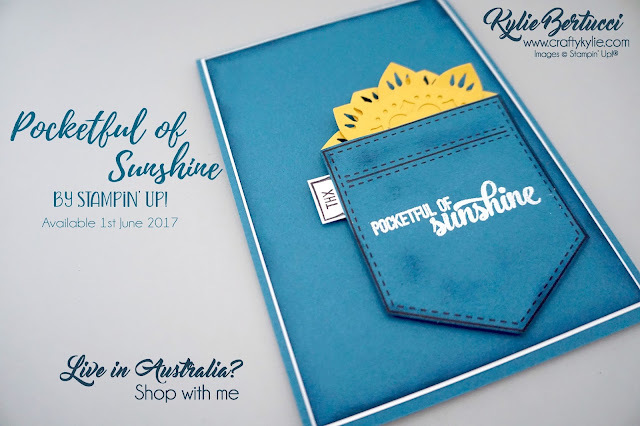 I was thrilled when a fellow demonstrator was willing to swap for this awesome stamp set called Pocketful of Sunshine. I have also used the brand new Eastern Palace thinlits for the sunshine coming out of the pocket. I thought it would be the perfect sun. I have used Dapper Denim as the colour and sponged it to give it a but of texture. The "sun" are the layered Eastern Medallions thinlits. I LOVE those thinlits - they are so cool and amazing. Really different. For my lovely customers here in Australia you can get your hands on the Eastern Palace suite on the 1st May!! YES - One month early!! Woo hoo! Make sure you are signed up to my newsletter by clicking HERE to get updates about that. 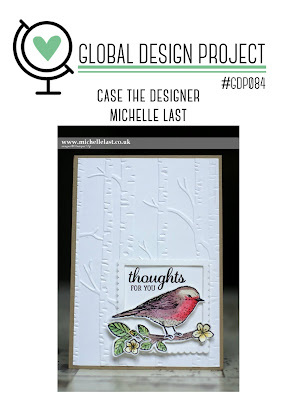 Please go and check out what the other designers came up with using Michelle's card as their inspiration. We all have such different styles and yet a card can really inspire creativity quickly. It could be the colours, the layout, a stamp set.... Whatever sparks something in your to create. Click here to head over to the Global Design Project now and be amazed. I hope that you can play along with us this week. 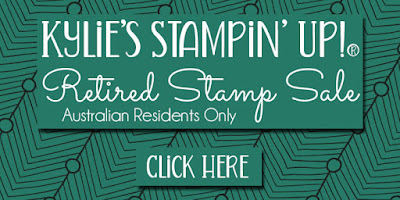 Check out my retired Stamp sale for Australia residents only - CLICK HERE or on the picture below. Such a cute card, Kylie! Love the texture you've added with the sponging. Great showcase of this new bundle! I love that you made the sun out of the medallion dies! That is so cool! So clever to combine two very different suites, and yet they go together so perfectly! This is great Kylie! 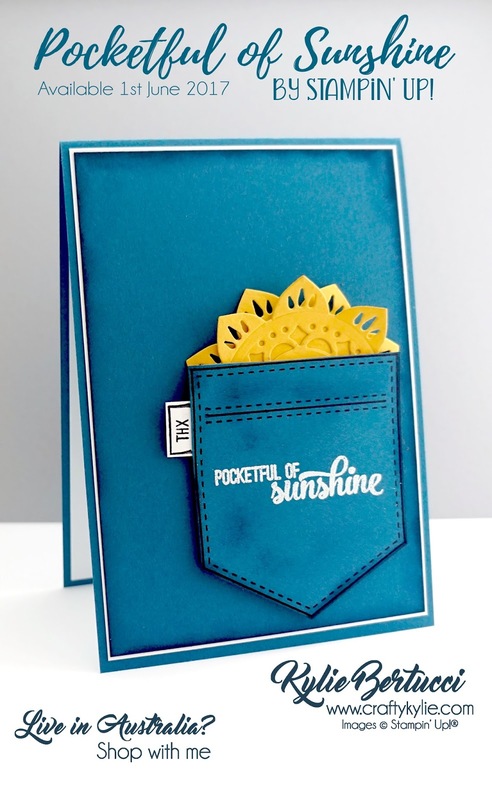 Love the sponging (looks just like denim) and the Eastern Medallion suns! I love this card SO much Kylie! Thanks for inspiring me. Fantasic use of the Eastern Palace Suite for the Sun! Love the colors and fun you have created! I like the watercolor appearance of the blue in the BG and the pocket with the stitching! Awesome! Love your card - very clever ... the denim looks so real! Talented idea!!! I think drawing some rays over the sun make it more goegeous.